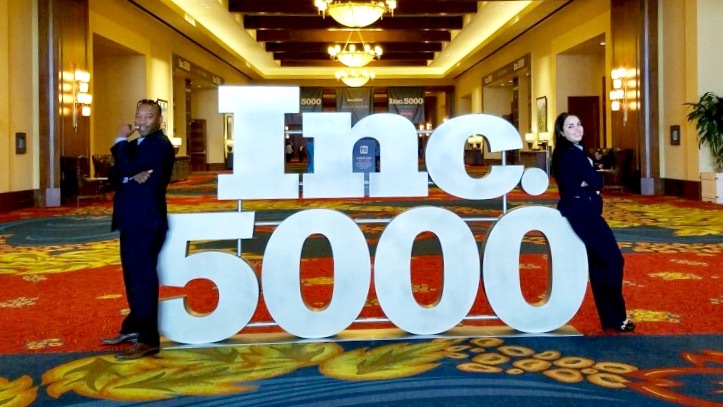 NEOSTEK is very excited to be recognized by Inc. 5000 as one of the fastest-growing private companies in the United States in 2016. We ranked #604 on their annual list of the 5,000 fastest-growing companies. NEOSTEK reported a three-year growth of 651%. The company was launched in 2010. Our growth has gained the attention of some in the Washington, D.C. area, also. DC Inno listed NEOSTEK among 17 fast-growing DC startups that made the Inc. 5000 list. NEOSTEK, Inc. is an Information Technology services company founded in January 2010 by experienced IT professionals. Our driving principle remains simple: build a company focused solely on solving our customers’ information and technology challenges within their mission-critical business processes. Learn more about NEOSTEK, our services, and contract vehicles.